Music legend Leonard Cohen has died at the age of 82. The cause of death is currently unknown. 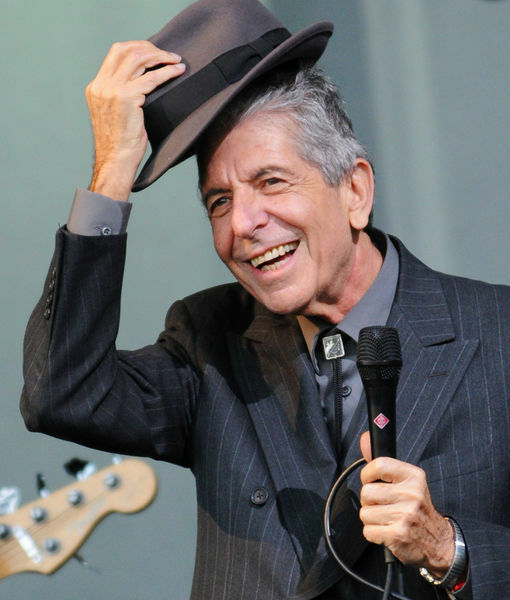 Just weeks before his death, Cohen released his 14th studio album, “You Want It Darker.” At the time, Adam hinted it could be Leonard’s last album, telling New York magazine, "He’s 82 and he’s put on some very hard miles. He’s suffered from multiple compression fractures. These are not things that heal very quickly in old folk."